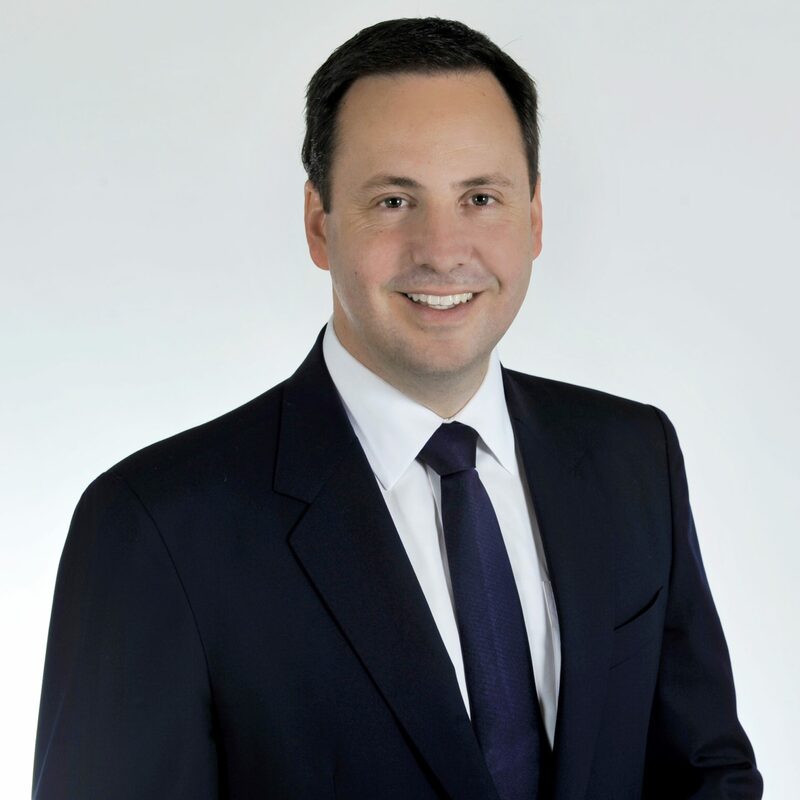 Australian Trade Minister, Hon. Steve Ciobo, apparently told members of the European Parliament on Thursday that the country would prioritise its planned free trade agreement with the European Union over that with the United Kingdom, according to a report on the politics.co.uk website. The minister’s address to the Parliament can be found here. In it he does not mention the UK but talks of the fact that the European Union is Australia’s second largest trading partner, when taken as a bloc. The UK and Australia have agreed to establish a working group on trade which will transition to full negotiations once the UK has formally left the European Union.